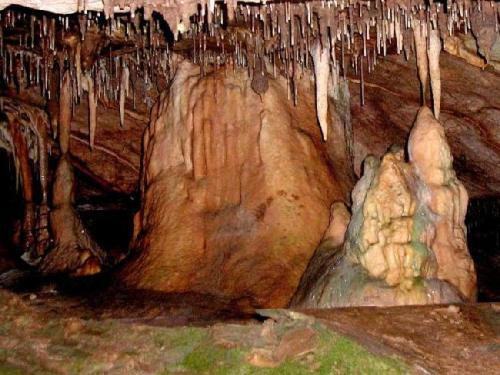 This is the only touristic cave in Kosova, opened to the public in 1976, after a large amount of debris were removed. It is situated about 20km south of capital Prishtina, in the hill of Murtur, in the valley of river Klysyra, which flows in the village of Gadime e ulet, and by the higher hill-Gadime situated there.The both hills are composed basically of the old Palezoic marbles that can be found only at eastern edges of the Kosova valley. These marbles are covered with volcanic lava and tuffs dating back from the time of formation of the Kosova valley. Later on the whole region was overflown by the Kosova lake that has withdrawn lately. It has been discovered by Ahmet Diti while he was doing some works nearby his house in 1969. 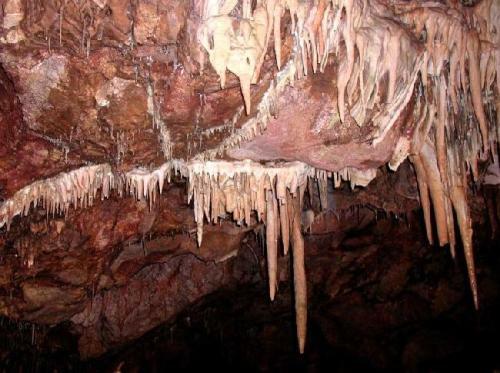 It has been explored during the years 1970 by some speleological teams from ex-Yugoslavia, but large part of this cave is still unexplored, because many passages are blocked from river deposits. 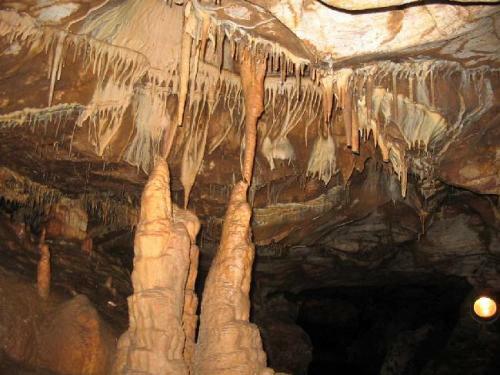 It has three natural entrances situated at 576, 582 and 584m above sea level, and only 6-10m from the river bed. It has been named because of the marble rocks of different colours and various patterns in which it is made in. It is separated in three galeries: western, northern and eastern gallery. Further explorations on this cave are possible, in both levels, in ground level and the first level aswell. Temperature inside is from 9.6 - 16 degrees centigrade, dependent of season and galery. It is long about 1260m, but the touristic part is around 500m long, with guided tours almost every two hours. Caracteristic for this cave are the aragonite formations, and marble blocks of stone from which it takes the name, and it is very well decorated all over. 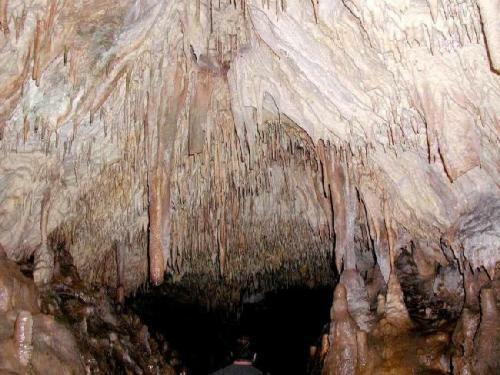 The Marble cave was made by the underground river that flew through the Murtur hill before the Klysyra river made its valley. This was the time that preceeded the existence of the lake in the Kosova valley. Later on the cave was stuffed with clay, and only after the river Klysyra cut its defile the cave entrances were rediscovered. 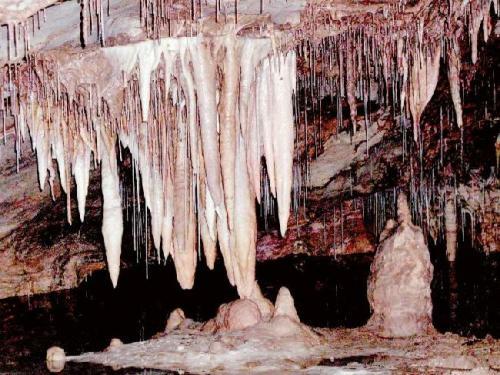 However by its appearance creation in the marble and richness in the marble ornaments, the cave represents a unique speleological discovery.